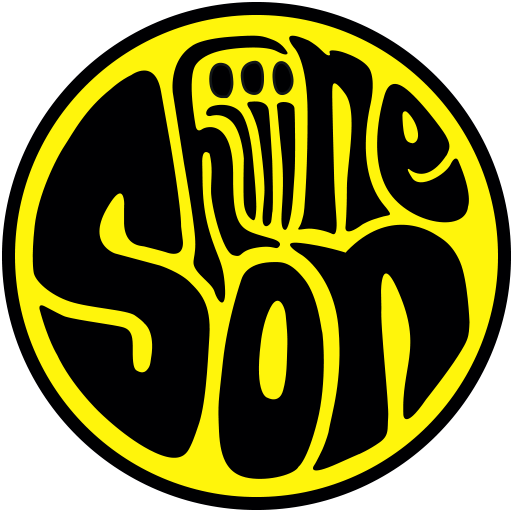 Pretty Green are pleased to announce support of Shiiine On: Birmingham one day festival. 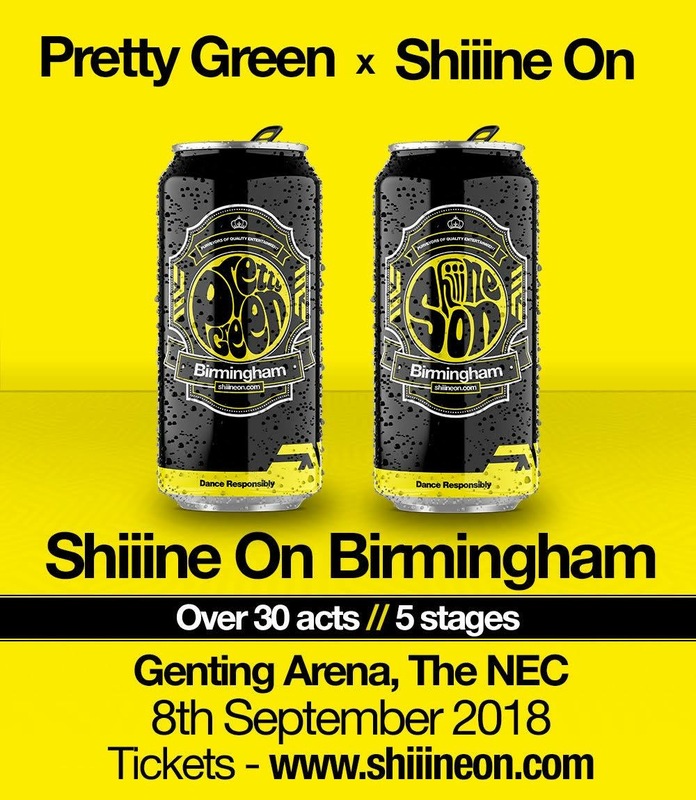 Taking place at Birmingham’s Genting Arena on 8th September 2018, the all day festival boasts a line up with more than 30 bands performing over 5 stages and also an official Hacienda after party ‘till 3am. Headliners include Orbital, Shed Seven, Happy Mondays, Embrace, Cast, Reverend & The Makers, Julian Cope and Todd Terry. In addition to the headliners, Black Grape, The Wedding Present, Gang Of Four, A Certain Ratio, Dreadzone, Marshall Jefferson and more will be performing. As well as the bands there is also an impressive array of DJ talent on show, the conversation stage, food village and lots more. Pretty Green will be supporting by taking the festival vibe in store which will include a live acoustic set by John Power the singer/songwriter and Cast front man on Friday 20th July at the Birmingham store. More details on how to win tickets to this exclusive event will be available nearer the time.